Today, new truck buyers choose from a limited selection of paint options, typically including variations of black, white, silver, and occasionally a subdued metallic champagne, burgundy or navy blue. However, this wasn't always the case. 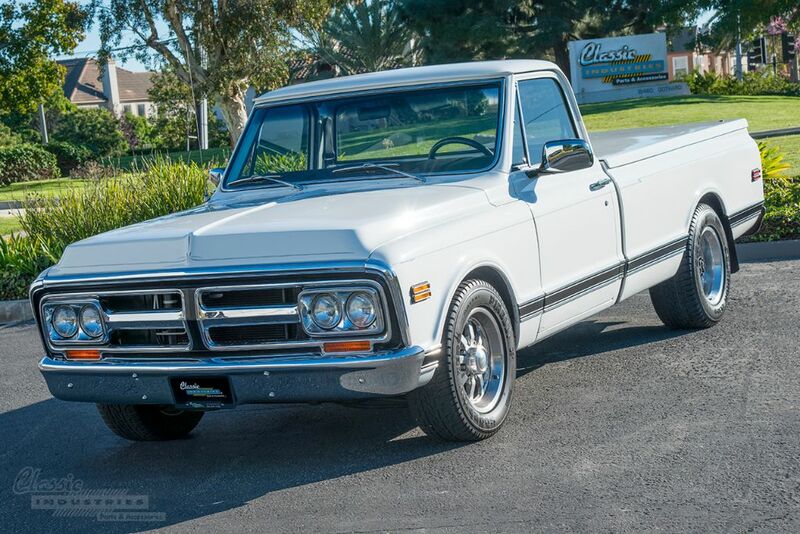 Back in 1969, even utilitarian pickup trucks were available in a wide range of vibrant hues such as bright red, orange, yellow, olive green and turquoise. 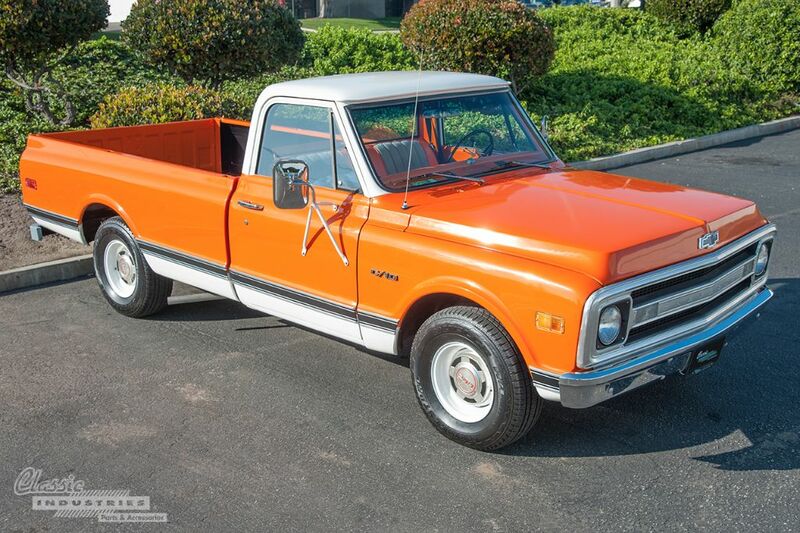 They may not be available anymore, but these exciting colors proved that even if you needed a work truck, it certainly didn't have to be boring. One of the things we love about classic cars is their ability to instantly transport you back in time. They remind us of different periods of our lives, and different periods in our country's history. 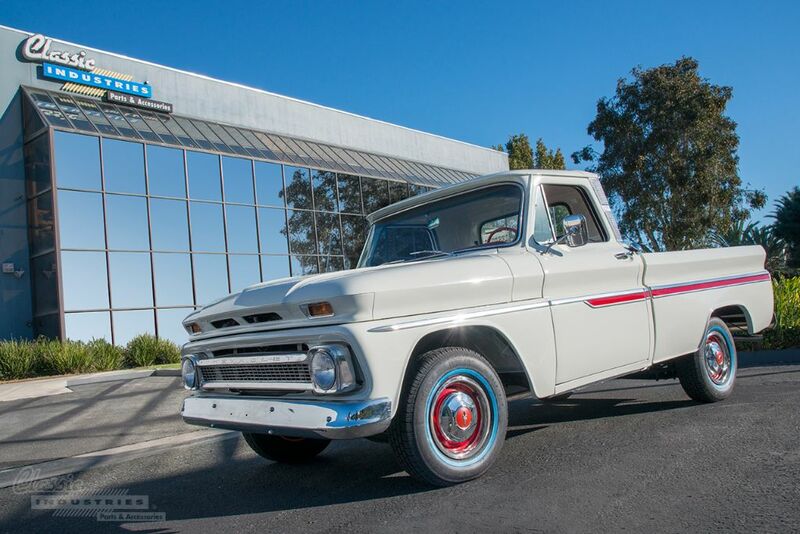 This 1964 Chevy truck, for example, takes us back to a time when pickup truck design (and car design, for that matter) was changing dramatically. This period marked a transition from the sleek aircraft-inspired style of the '50s to the more angular designs of the '70s. 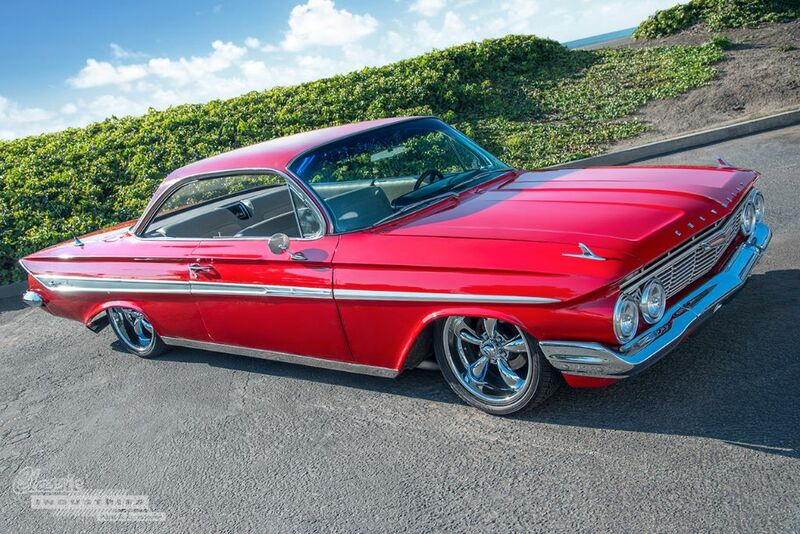 This '64 model exhibits characteristics from both eras, but still manages to blend them seamlessly into a style of its own.